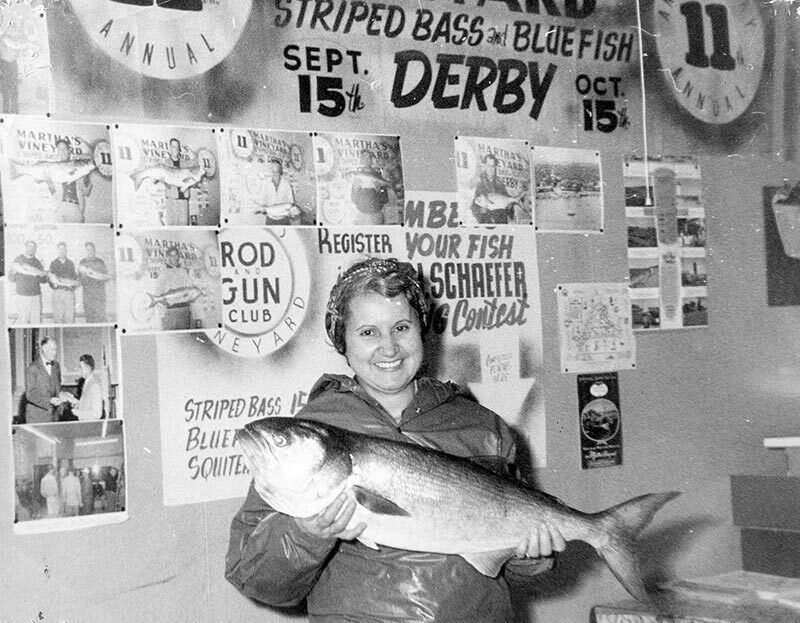 Clara Brown holds a big bluefish at the Derby weigh station. 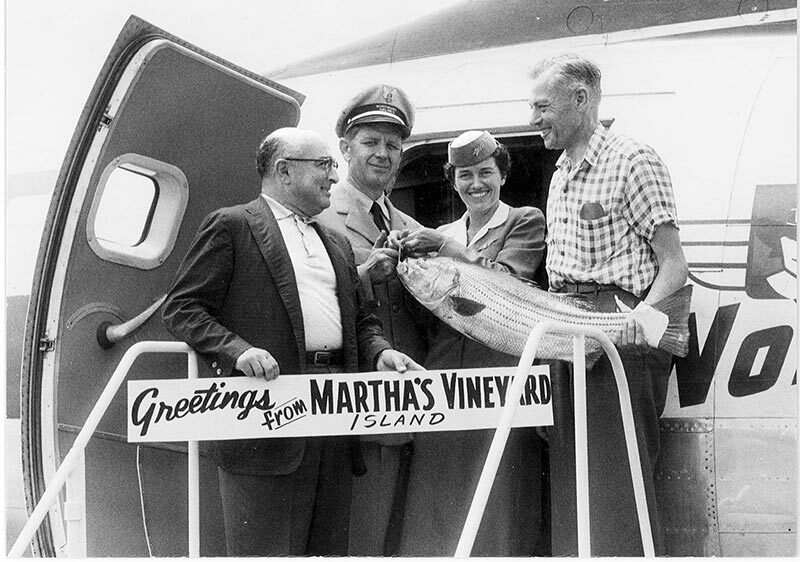 — c. 1956. 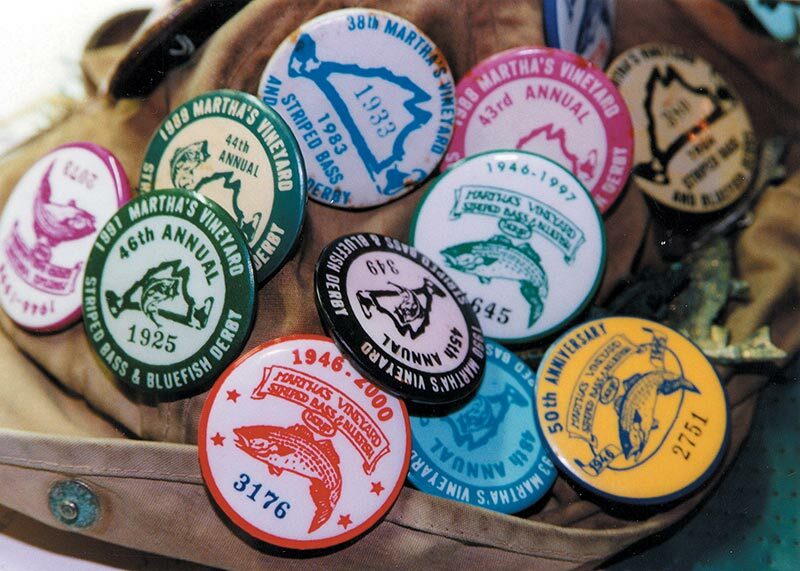 Museum Collections. 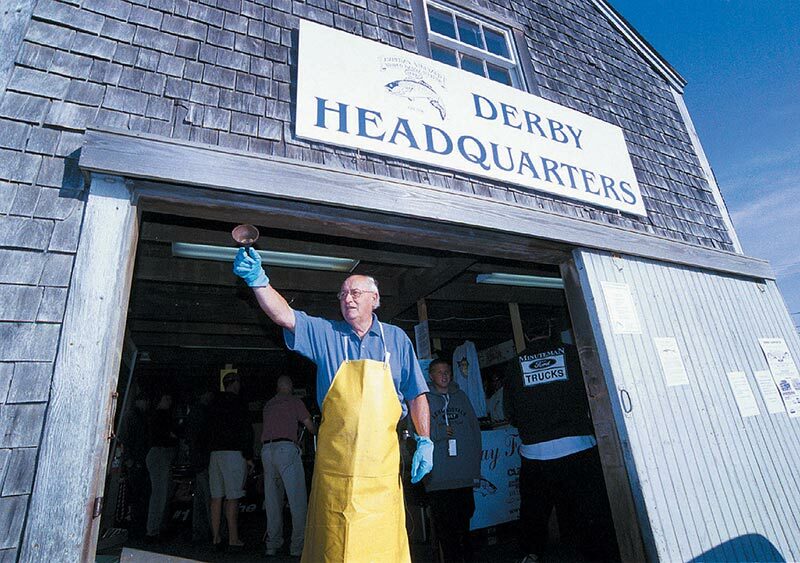 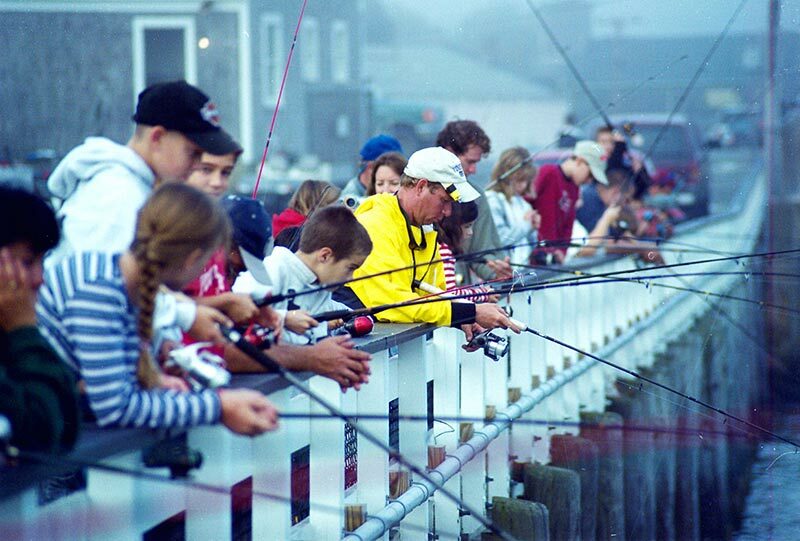 The 71st Martha’s Vineyard Striped Bass and Bluefish Derby kicks off this Sunday, Sept. 11. 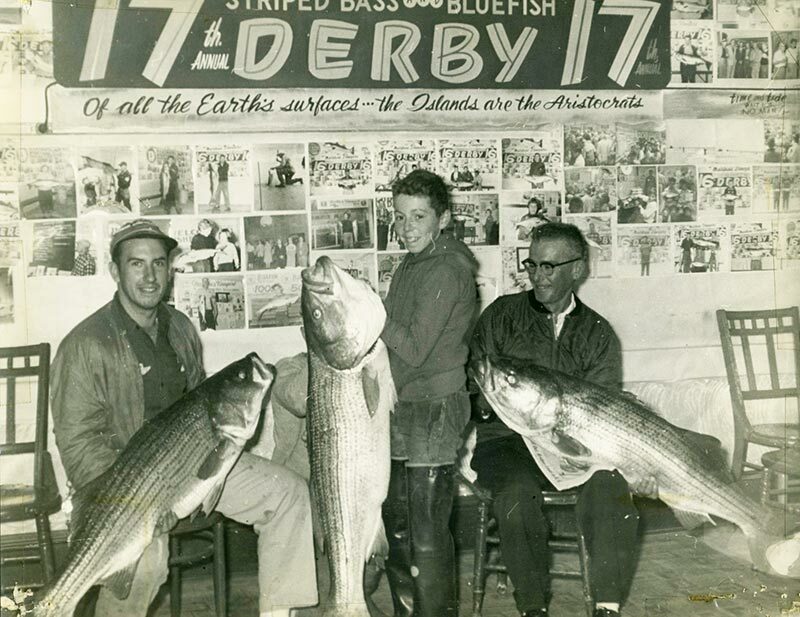 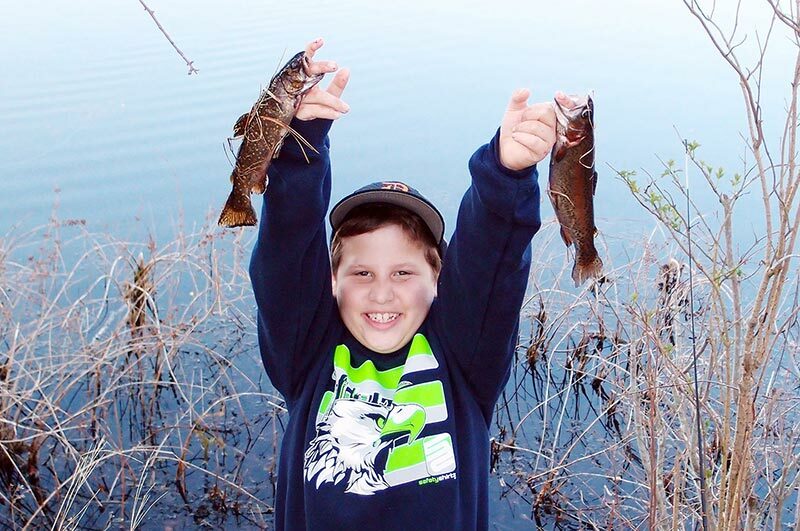 Over the years the Derby has provided both avid and novice fishermen the opportunity to get big fish, even bigger prizes, and always lasting memories. 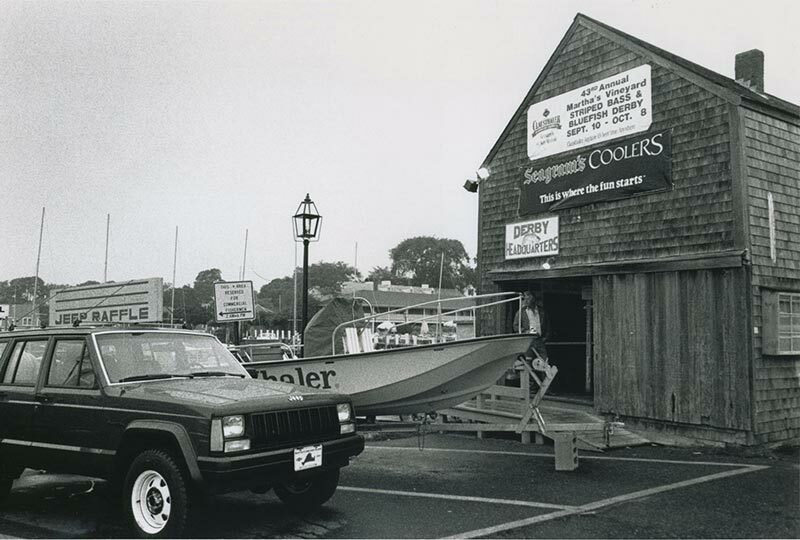 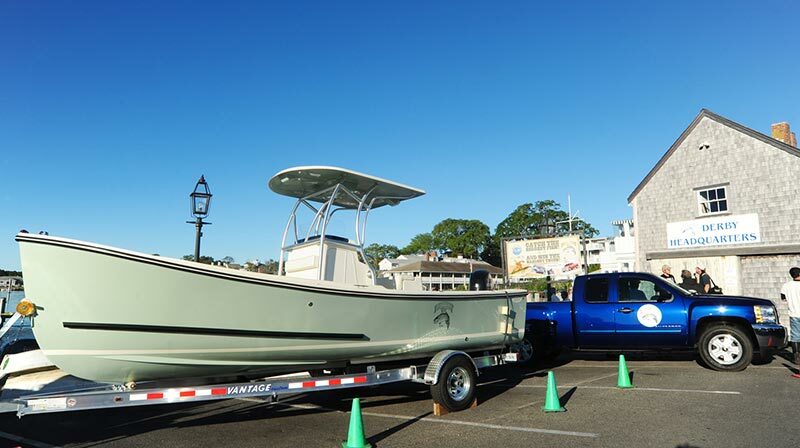 From the opening bell to the awards ceremony, the five-week marathon fishing contest serves as not only the unofficial start of fall, but a hallmark of the Island community. 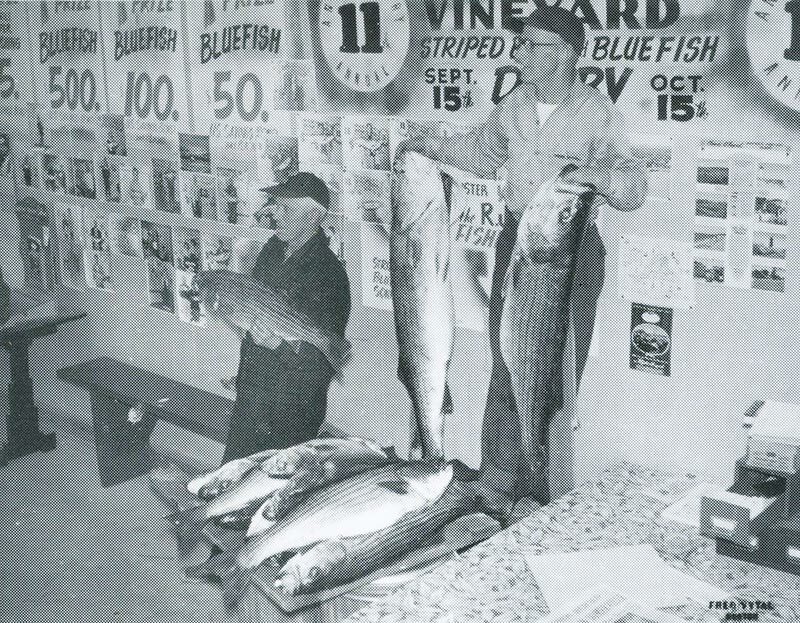 Over the years the Times has followed along as fish have been caught, pins have been placed, and keys have been drawn. As this year’s Derby kicks off, we take a look at Derbies of the past, and eagerly wait for the memorable moments this year’s will bring.